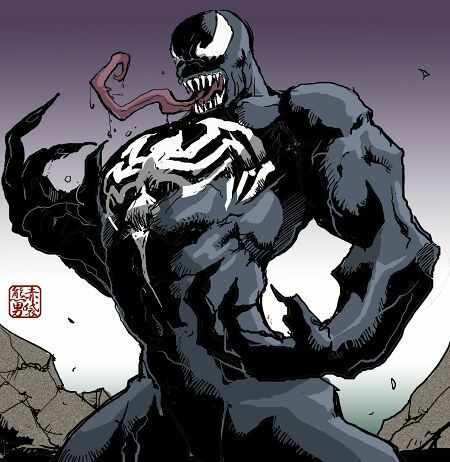 VENOM is an alien symbiote, a life form that requires a host to bond around for its survival. The creature is a sentient alien with a gooey, almost liquid-like form. VENOM creature gives its host enhanced powers. 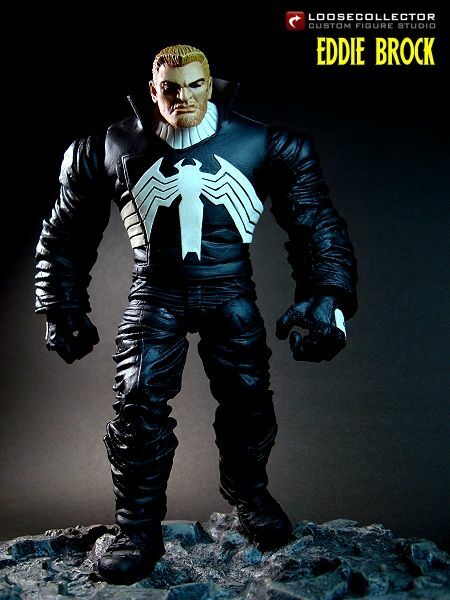 VENOM first appeared as an “alien costume” in The Amazing Spider-Man #252 (May 1984) it was created by Randy Schueller and David Michelinie, with Mike Zeck designing the alien symbiote costume and Todd McFarlane drawing the first VENOM appearance. 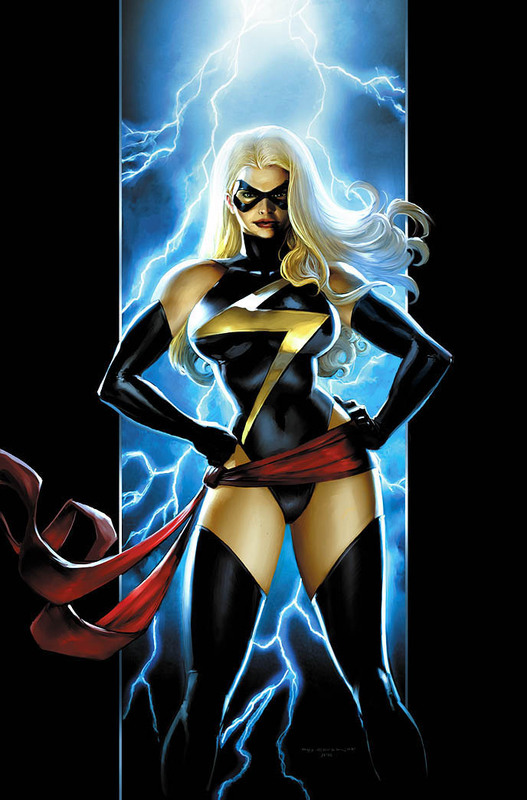 What are its powers and abilities? 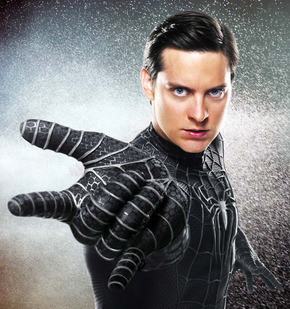 The VENOM Symbiote has adapted the spider powers of Spider-Man. 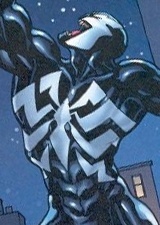 The Symbiote allows the user limited shape-shifting. 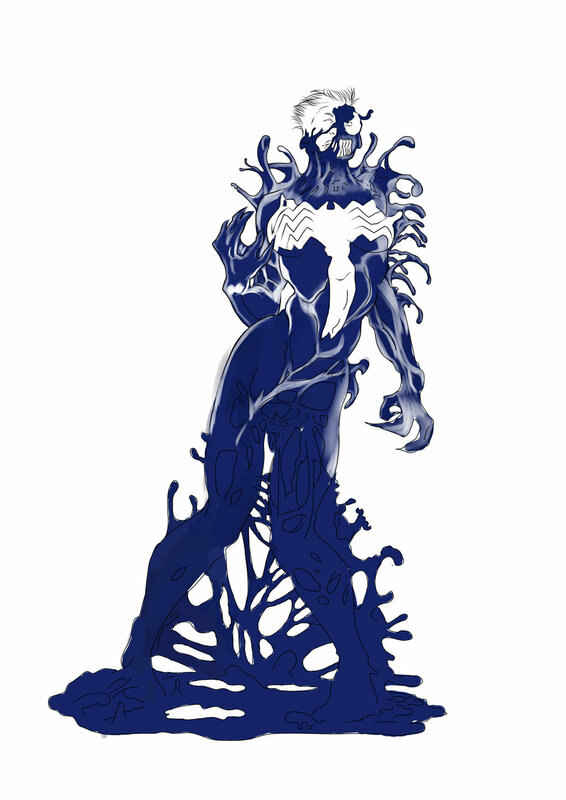 The symbiote is capable of healing injuries in the host at a faster rate than normal human healing allows. 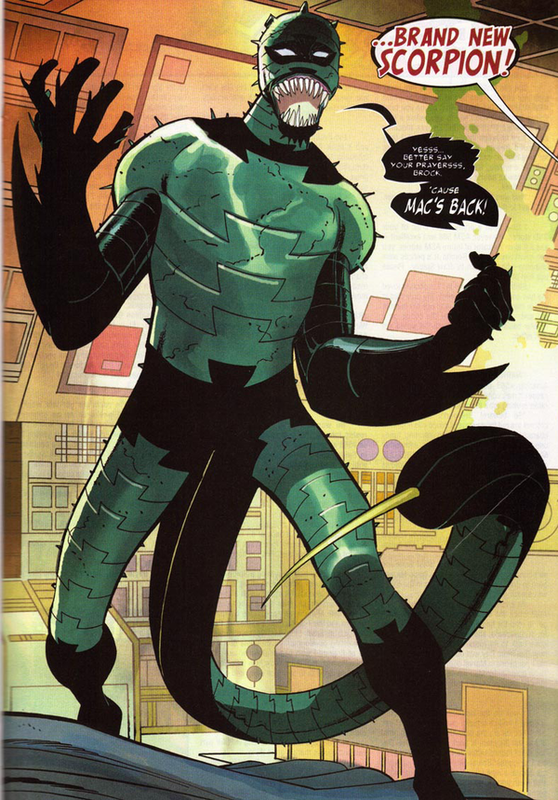 The symbiote is also capable of healing injuries and illnesses that current human medical care cannot such as cancer. 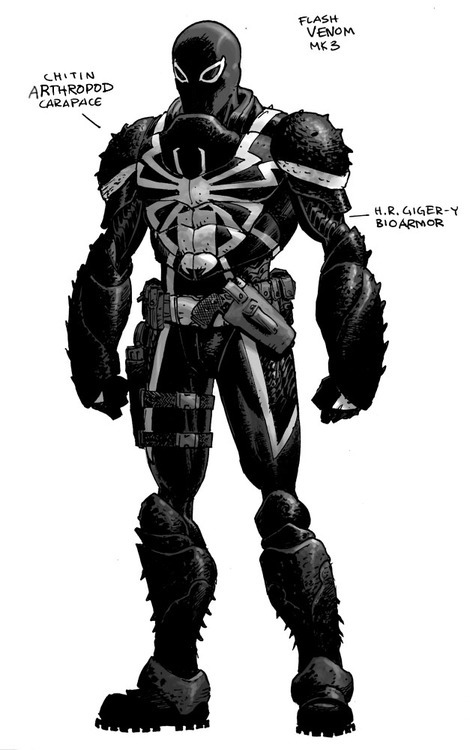 Who are the host of the VENOM Symbiote?